In partnership with Brother UK. Should charities go mobile? 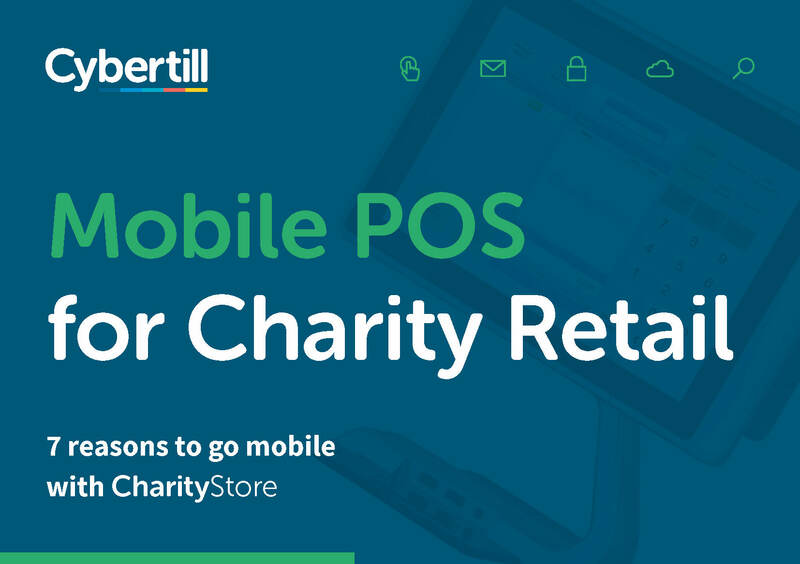 This 12 page guide looks at 7 reasons why charity retailers need a mobile point of sale, or mPOS, helping to sell more and sign-up more Gift Aid donors. mPOS transaction value is expected to show an annual growth rate of 36.8% resulting in the total amount of £60,685m in 2022.